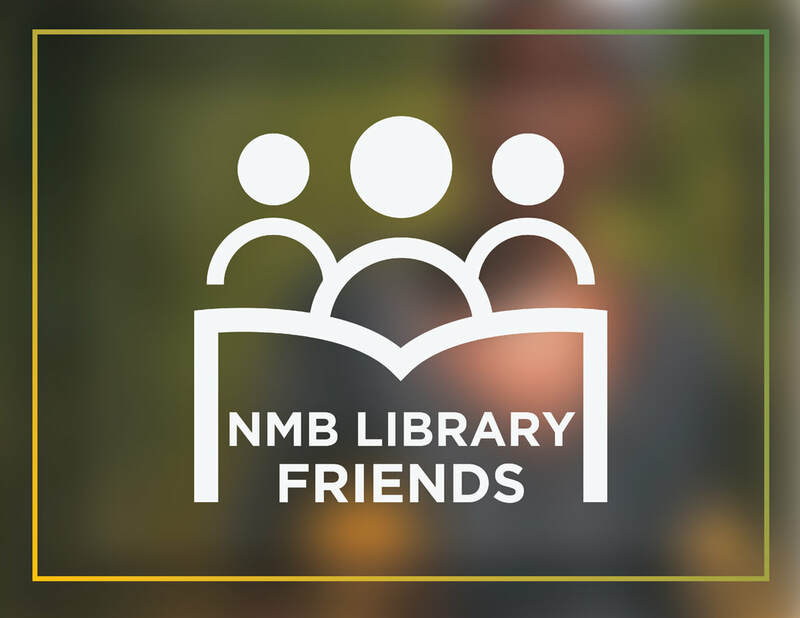 North Miami Beach Public Library Friends of the Library organization is dedicated to supporting literacy by funding programs and activities for the North Miami Beach Public Library. Proceeds from our used book sales provide essential dollars to the Library so it can continue to offer lifelong educational & literacy opportunities — including the Summer Reading Program, Early Literacy events for students, plus speakers and storytellers — to our local communities. Looking for Volunteer Opportunities for Community Services Hours and College Applications? ?